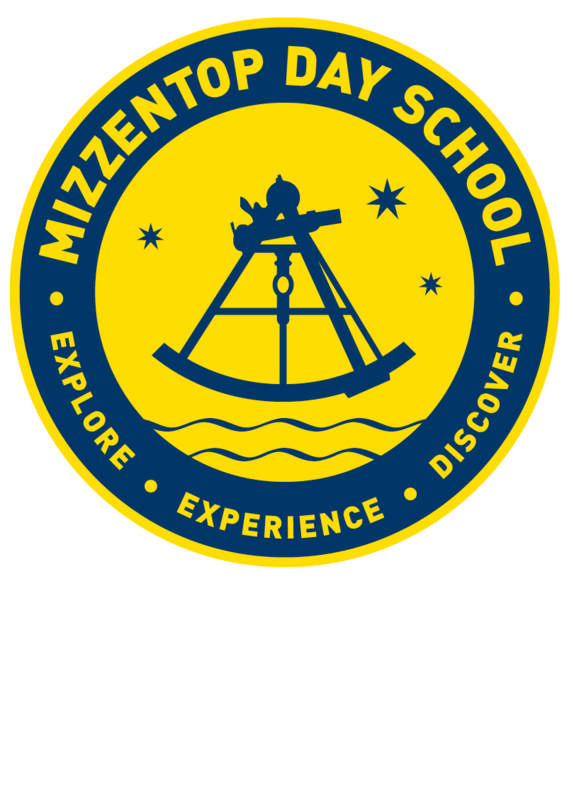 You are invited to experience the wonder of learning at Mizzentop. Our students discover their passion for learning with inspired faculty who understand how each child learns and what they need to excel. Students engage both their hearts and minds through curiosity, creativity and scholarship, graduating as empathic citizens prepared to live a life of value and meaning. Please contact the Admissions Office at (845) 218-1918 or admissions@mizzentop.org for assistance or to schedule a tour.